My friend Melissa Wood Tepperberg first introduced me to the spirulina smoothie and I fell instantly in love. Spirulina is a blue-green algae that is said to boost energy, detox heavy metals, help with Candida, and so much more. I’ve tweaked a few things and added a boost of protein to my version, but the taste remains the same. 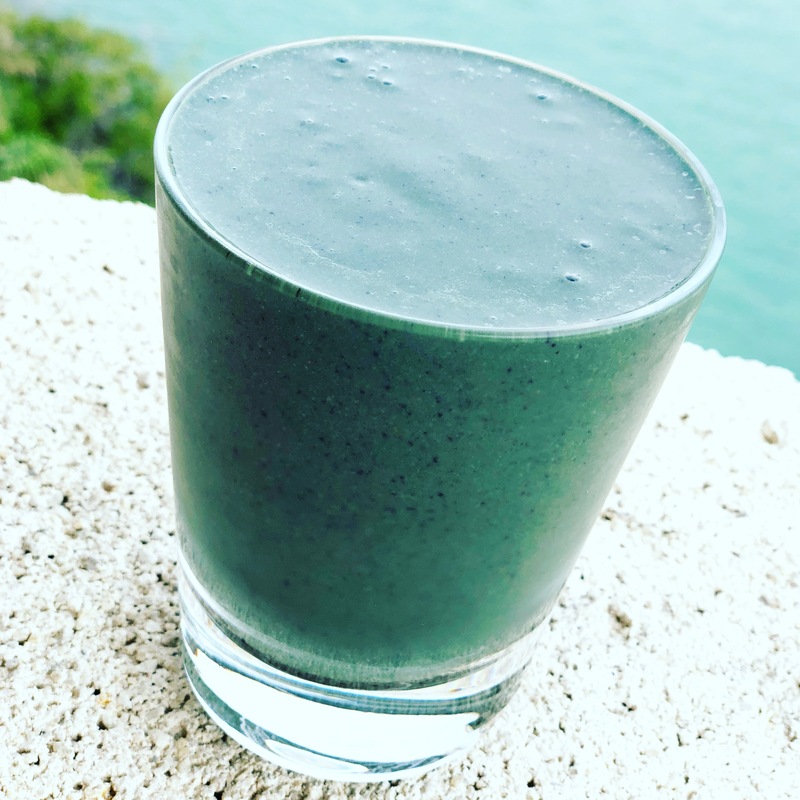 Hope you’ll give my Spirulina Smoothie a try and let me know what you think! Also, don’t forget to tag me in all of your foodie creations at @livlight_ and #livlight. Add one cup of liquid to your high-speed blender (I use and love this Vitamix) along with all the additional ingredients. Blend on high until smooth, adding additional liquid as needed.